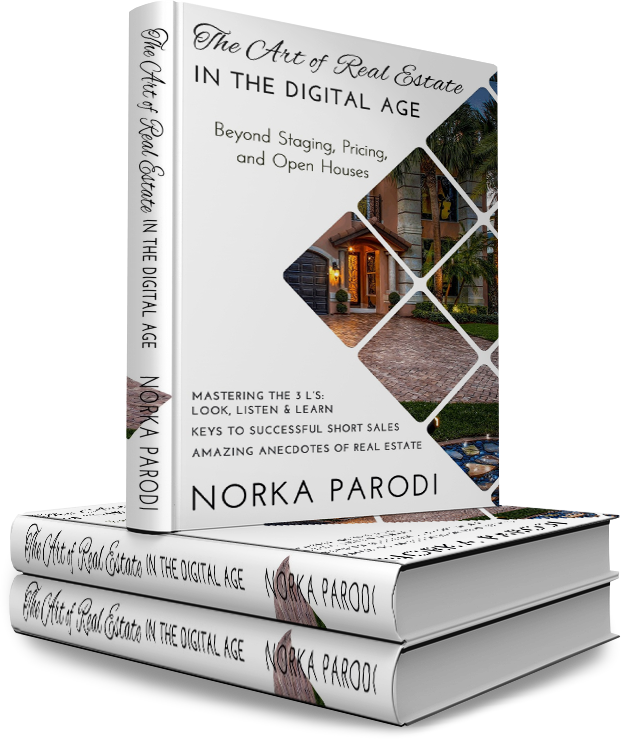 The Art of Real Estate in the Digital Age is different than any real estate book you might have read before. This book goes into the journey from start to finish of the key players in the process and delves deep into the minds of buyers, sellers, lenders and agents alike. We all have a place we call home. Whether it is a sprawling mansion or a cozy mobile home… our home is our castle. As an owner it could be the place where your children grew up or where you wrote that novel you always said you would. As a buyer it is an exciting adventure into the great unknown. No matter what, it is often the place of our cherished memories. Buying and selling a house can be a powerfully emotional time. Often we face situations during the home purchase process that makes you wonder, “Has anyone else dealt with that before?” The Art of Real Estate in the Digital Age is a real life experience for anyone from a new 20-something first time home buyer to a seasoned homeowner dealing with buying or selling their house in today’s digital world. Critically circulated throughout this book are anecdotes of experiences that a professional is thrust into and forced to resolve. “Look, Listen, Learn” also known as the 3 L’s strategy take another wise simplistic approach and identify the importance of sophisticated marketing. If you want to conquer the real estate maze in the digital age, sit down, open the cover and be prepared to expand your mind. –LAURIE MOORE-MOORE, FOUNDER OF THE INSTITUTE FOR LUXURY HOME MARKETING AND AUTHOR OF RICH BUYER, RICH SELLER!